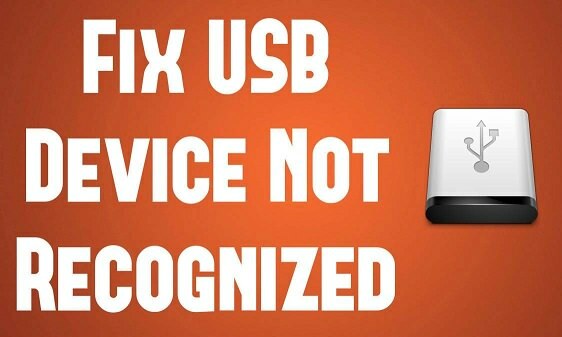 ‘USB Device Not Recognized’ is a error that you might have gone through once in your life. 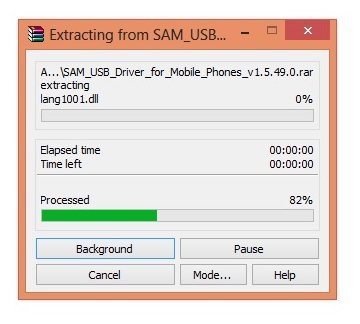 It is a really frustrating situation when you aren’t able to transfer files between phone and PC just because your Android phone is not recognized or detected by your computer. On different devices you’ll see different notifications, some of which are “USB device not recognized”, “PC not recognizing Android phone” or “USB device not detected but charging”. 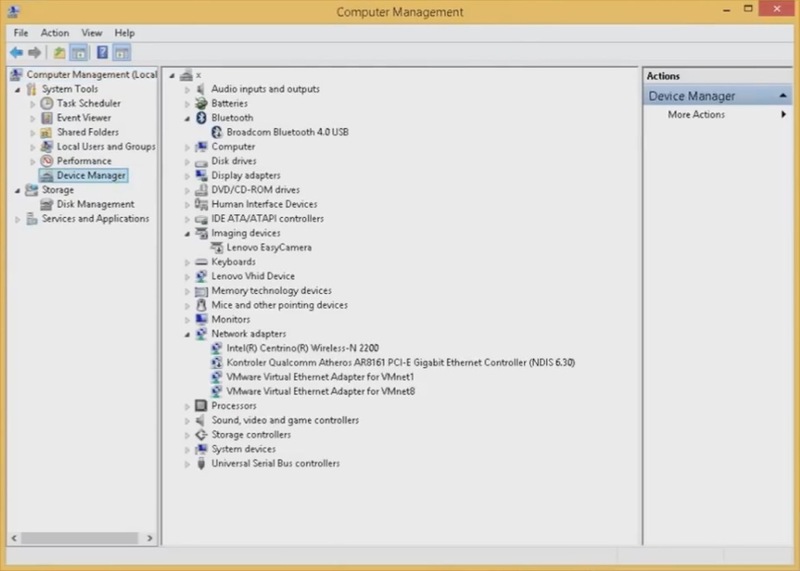 All these are same errors with means that your Windows computer is not able to recognize the phone connected via USB cable. How to Fix Google Play Store Errors in any Android phone. 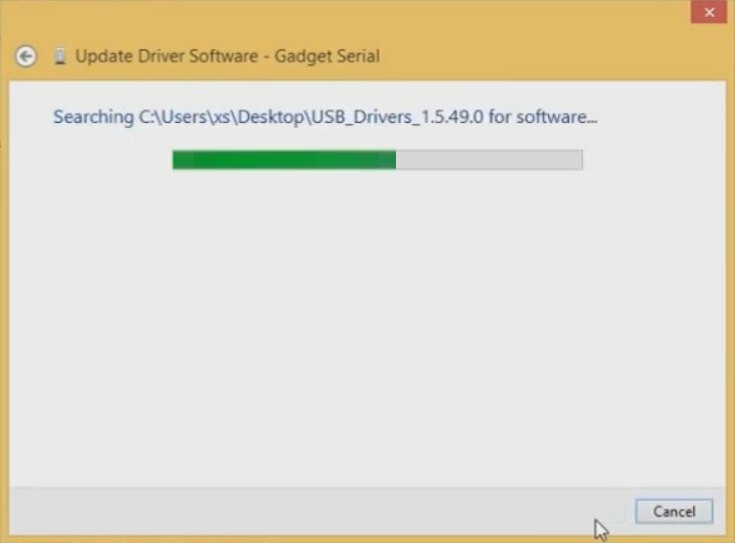 In such situations, an Android user generally follows a normal process of installing the USB drivers on computer. Sometimes it is effective. But what if even after installing the latest USB drivers, your Android phone is not recognized by computer. 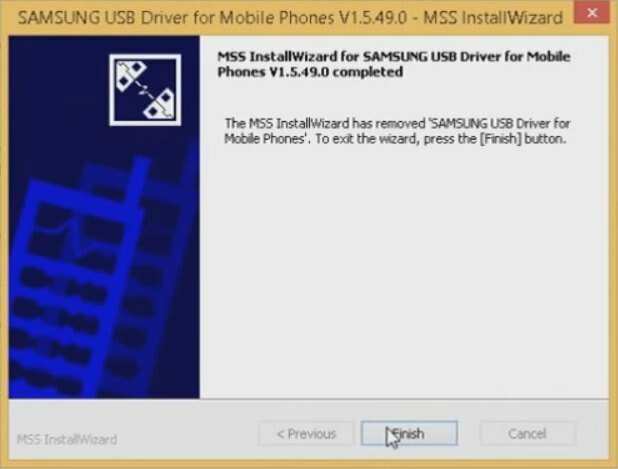 To help you out from such problems, I have mentioned some detailed steps on fixing ‘USB Device Not Recognized’ Error especially for Samsung Android phones. In your phone dialer, enter *#0808# and call. Then select ‘AP’ in first section and ‘MTP’ in the second section. Click on OK and connect your phone to PC. 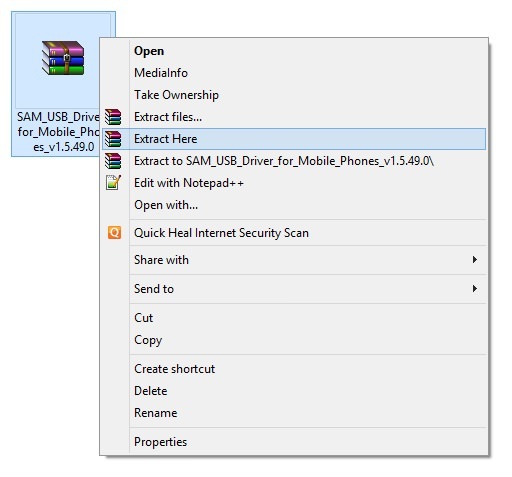 Instead of using USB hub, connect your Samsung phone directly to PC. Use a new USB cable and another computer. Some cables are power only. Remove SIM card and battery (if it is removable). Wait a while, then put them back and restart. Then connect to PC. Restart your phone and put it in Airplane mode. Then connect to PC. 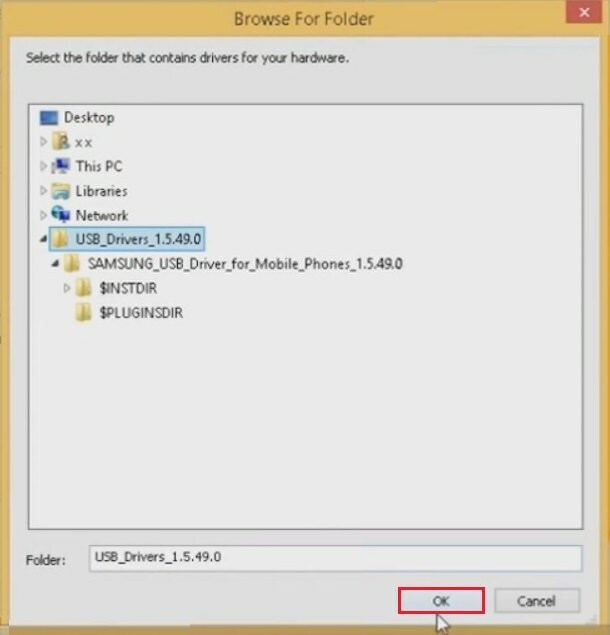 If the above methods doesn’t work and your Samsung phone is still not recognized by computer, then proceed ahead to our tutorial given below. Step 1: Firstly refer the following guide and check whether your Samsung phone is getting detected by your PC or not. 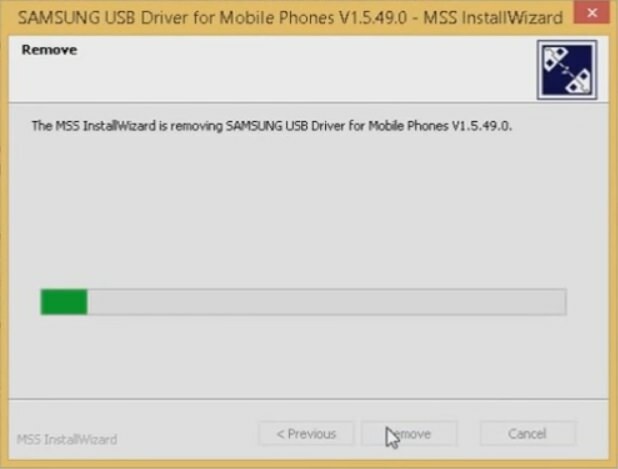 How to Download and Install Samsung USB Drivers on PC. If it doesn’t work and your PC still shows ‘USB Device Not Recognized’ error, then proceed further. 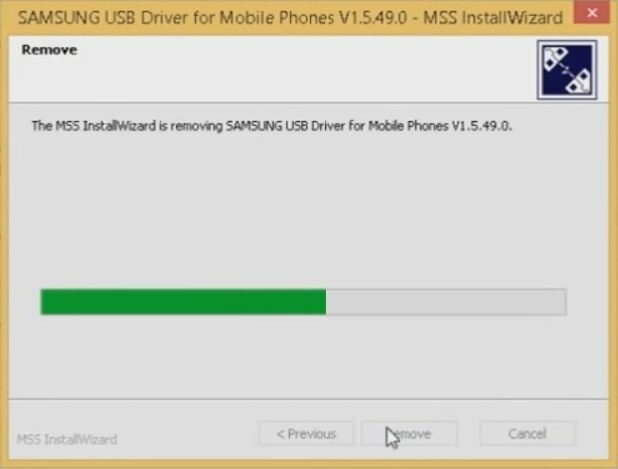 Download Samsung USB Drivers for Mobile phones. Extract the file on Desktop of your PC. Note: If your Samsung phone is connected to your PC, disconnect it. 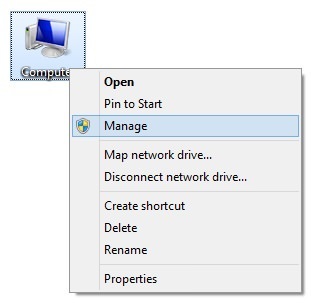 Step 3: Now go to the Control Panel of your PC. 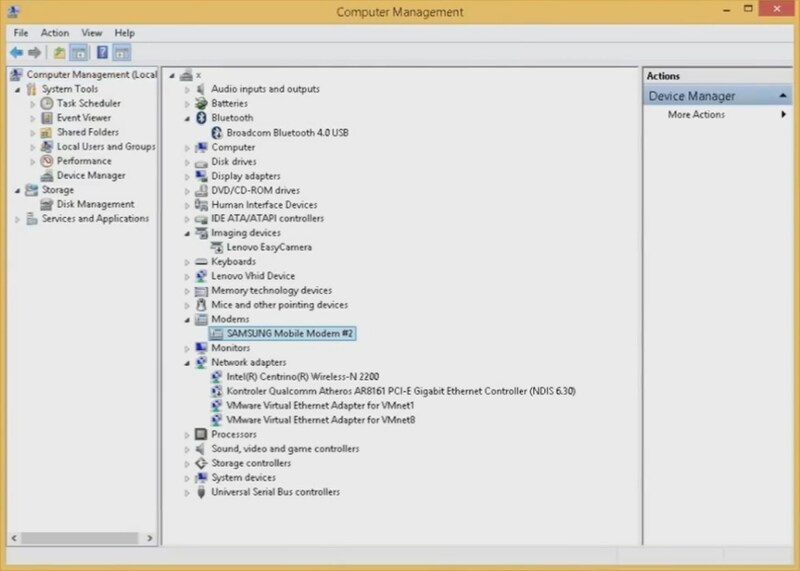 Step 4: Click on ‘Uninstall a Program’ option. 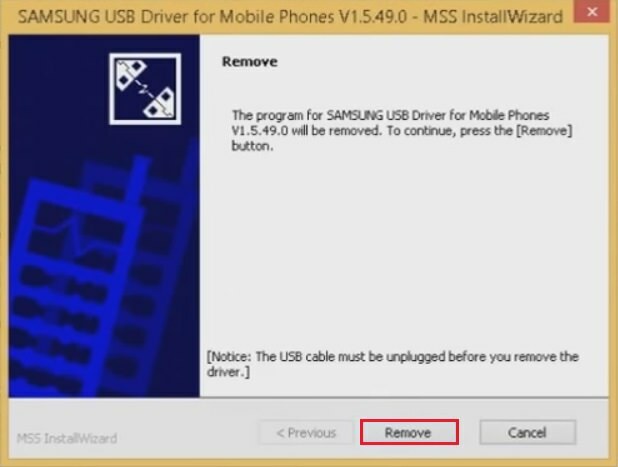 Step 5: Now you need to Uninstall any Samsung USB drivers which you might have installed before. So search for the Samsung Drivers and double click on it. Step 6: Click on the Remove option to initiate the Un-installation process. 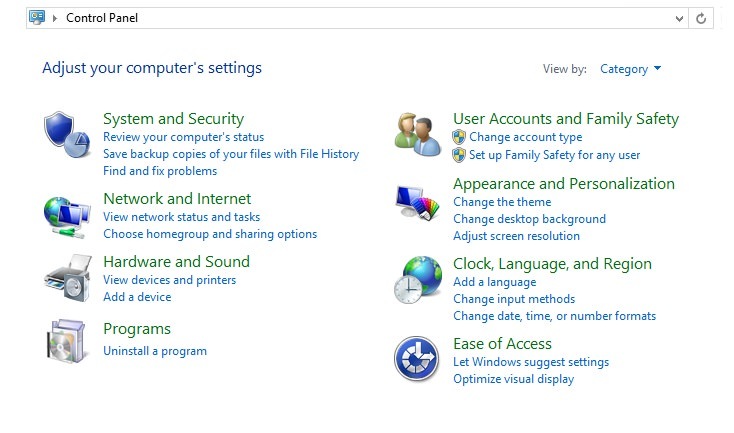 Step 7: Now on your PC, right click on My Computer and select ‘Manage’ option. 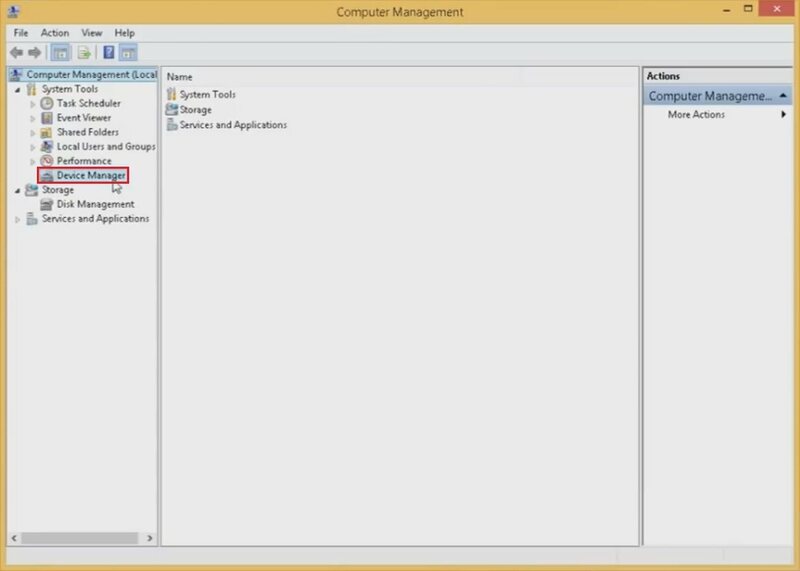 The Computer Management screen will popup. 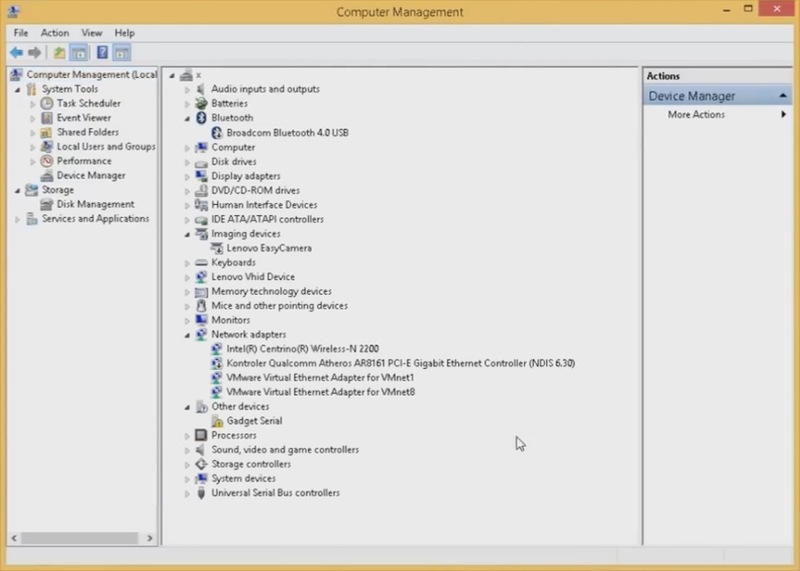 Step 8: Then select Device Manager option. 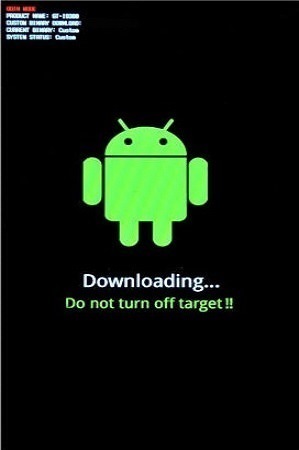 Step 9: Now switch off your Samsung phone and then boot it into Download Mode. 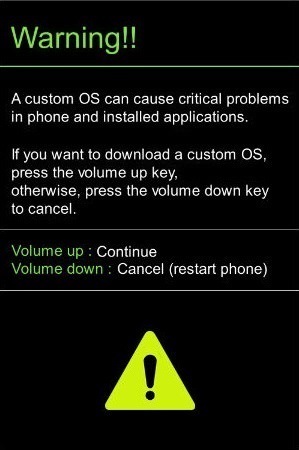 For doing that, press and hold ‘Volume Down key + Home button (middle button) + Power key’ simultaneously until you see a warning message. As soon as you see the warning message leave all the keys. Note: This method of booting into Download mode is nearly same for all Samsung devices. 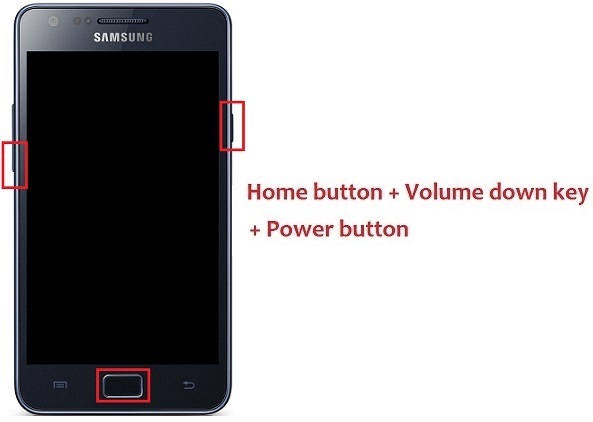 If your device does not have a Home button, just press and hold the Power button and Volume down key. 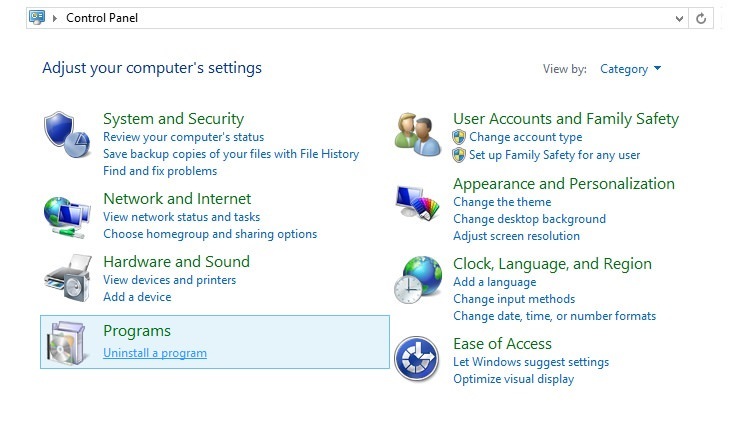 Step 11: On your PC, if the driver installation process starts, stop it by clicking on Close button. 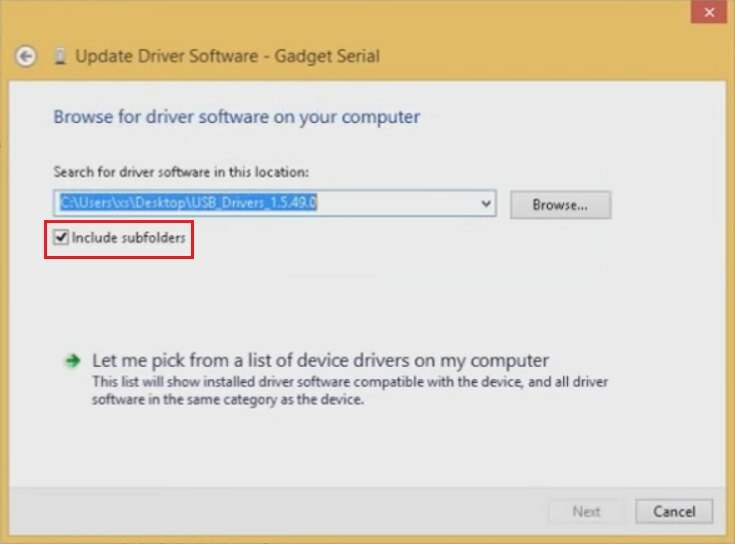 Step 12: Then look for your phone mentioned in the Device Manager. In my case, it is shown as ‘Gadget Serial’ with a yellow exclamation mark. 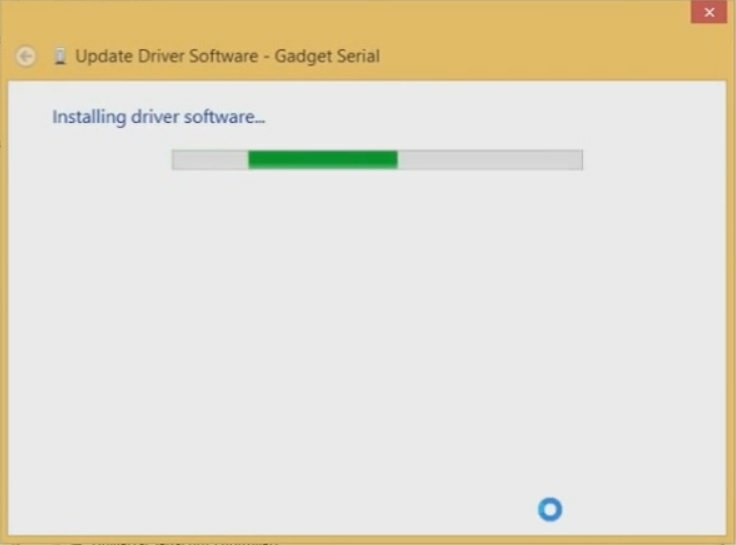 Step 13: So Right click on it and select ‘Update driver Software’ option. As you click on it, a window will popup. Step 14: Click on the ‘Browse my computer for Driver software’ option. Note: On the next window, make sure that ‘Include Subfolders’ option is Ticked. Step 15: Then click on the Browse option. 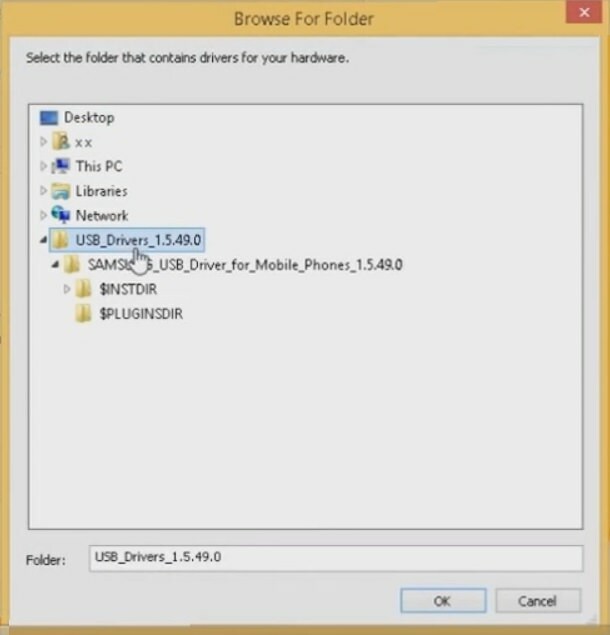 Step 16: On the next window, find the folder where you’ve extracted the Samsung USB drivers file. It should be on your Desktop. 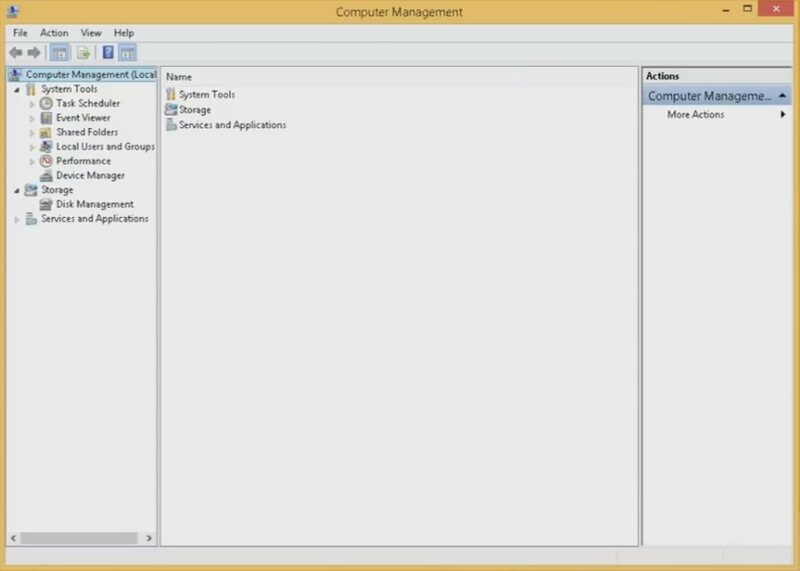 Step 17: Select the folder and click on OK. 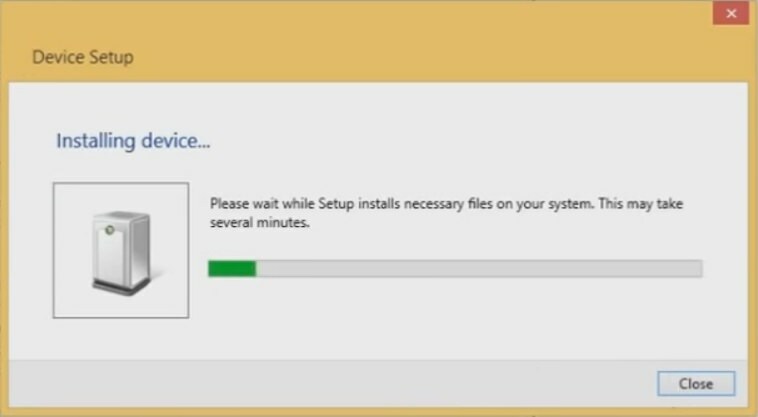 Step 18: Now click on Next to begin the installation. As it completes, click on the Close button. 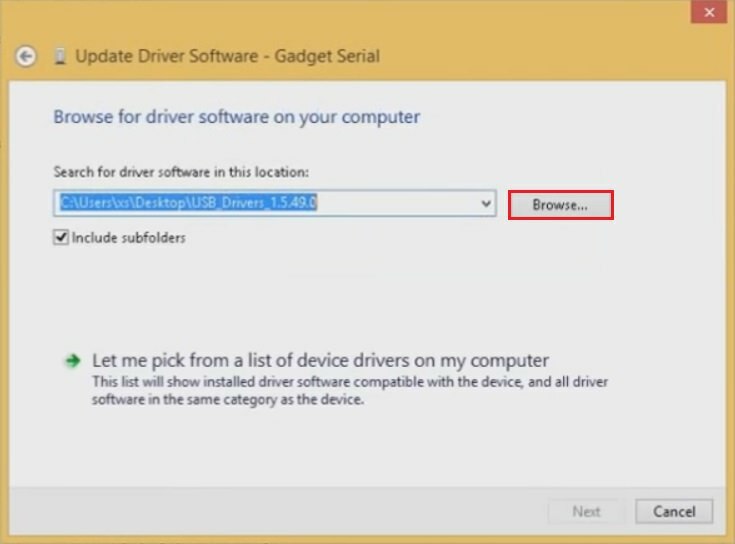 Note: It may happen that after installation, a new ‘Unknown’ device would appear in the Device manager. In my case it shows as ‘Gadget Serial Control’. 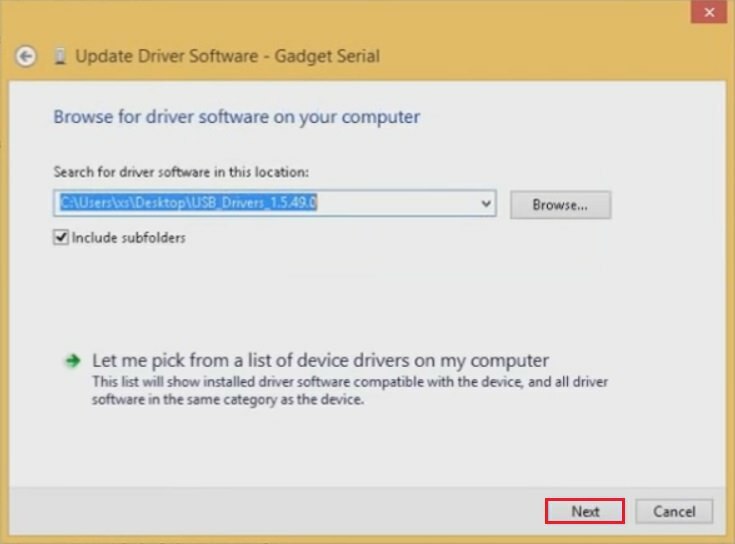 Step 19: So you need to install drivers for this device too and for any subsequent devices that could appear. So right the Gadget Serial Control and select Update driver software option. 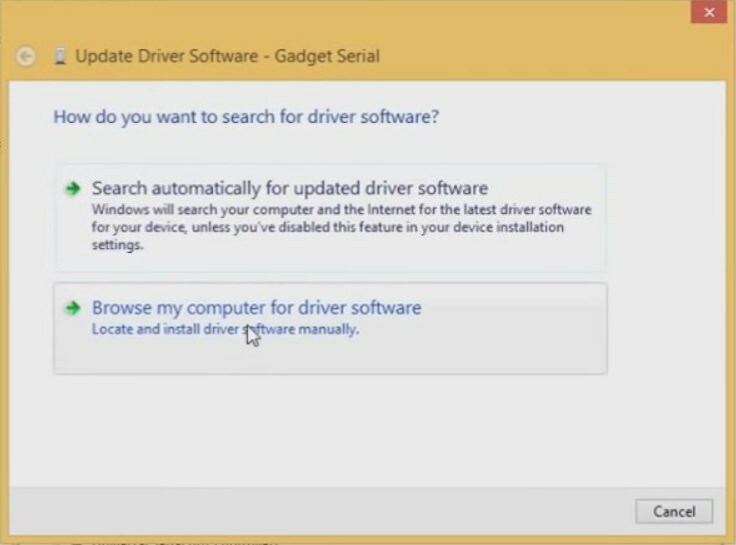 Step 20: Then select ‘Browse my computer for Driver software’ option. 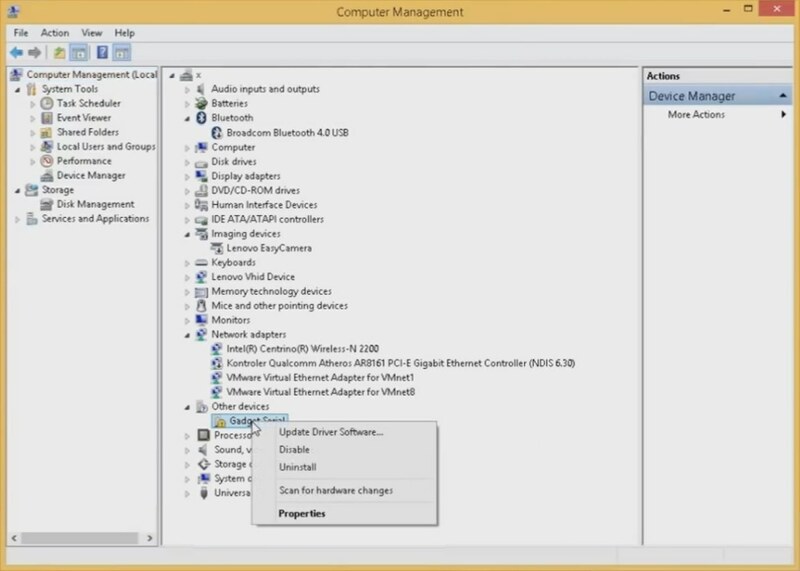 Step 21: On the next screen, click on Next (since your Drivers package folder would be already selected). Step 22: And That’s all! 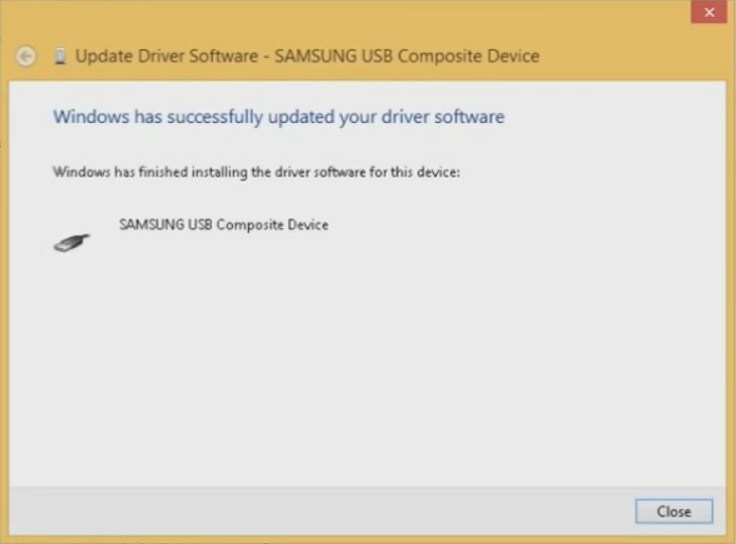 The Samsung USB drivers have been successfully updated. 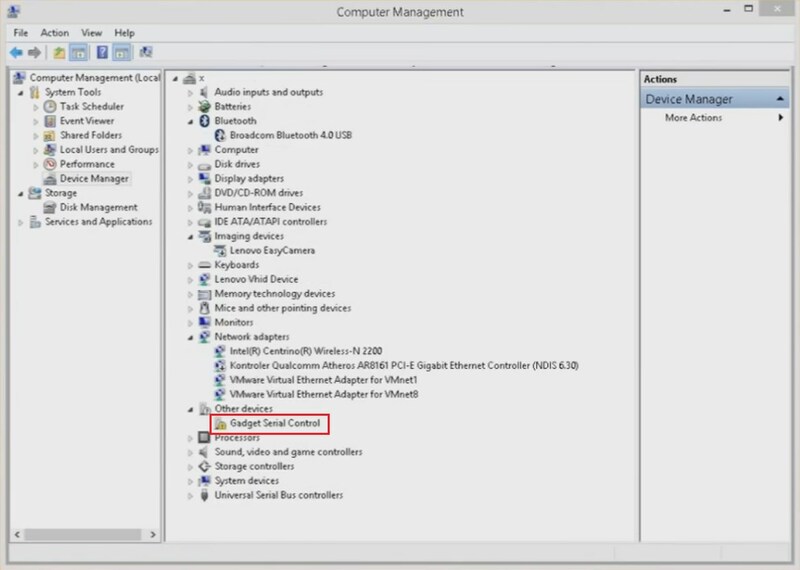 To confirm the same, check the Device Manager under the Modems tab. Now you won’t face the ‘USB Device Not Recognized’ Error on your computer. If you face any problem while going through the process then do comment below. I’ll help you out as soon as possible.